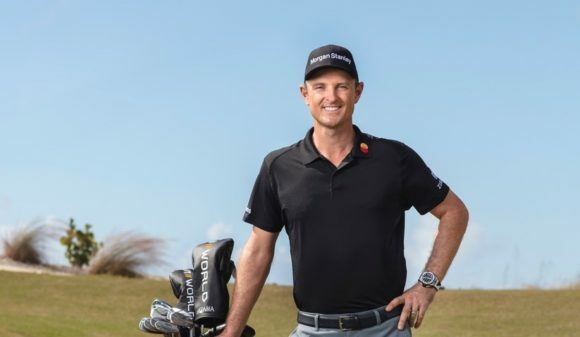 How good is the new TaylorMade M5 driver? 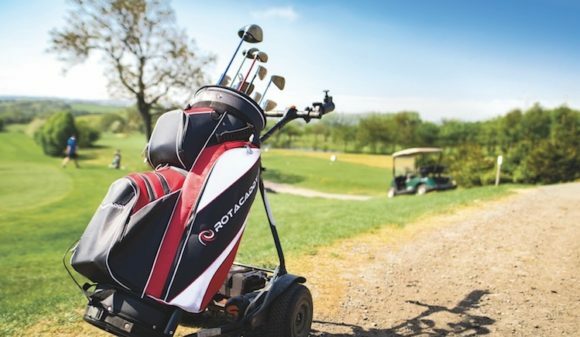 Put it this way: it has already gone straight into the bag of major champions and former world No.1s Rory McIlroy and Dustin Johnson, both of whom are using it at the Sentry Tournament of Champions this week. 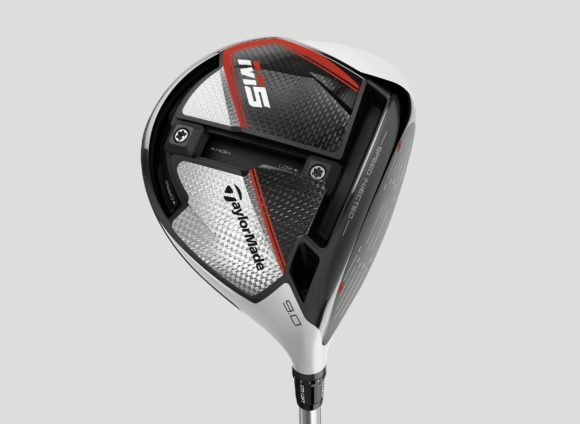 The TaylorMade M5 driver, broadly regarded as the successor to last year's M3, has been unveiled by TaylorMade this morning alongside the TaylorMade M6 driver, metalwoods in both categories, and the latest generation of TP5 and TP5x golf balls. You can get more info on each of these products elsewhere on bunkered.co.uk but let's first take a closer look at the M5 and M5 Tour models, and find out more about the incredible technologies packed into it. 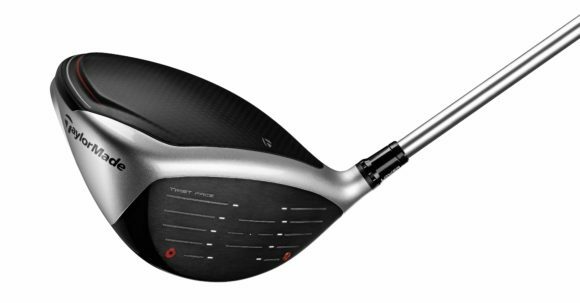 The first thing to know is that it has been designed from the sole up to be the highest-performing drivers in company history, incorporating Twist Face and Speed Injected Technologies to help achieve that. That's quite a detailed, innovative technology so we've decided to give it a whole page of its own to explain it in true detail. Click here for more. In addition to that, TaylorMade has also incorporated numerous additional technologies to take performance levels to unprecedented levels. Aesthetically, a new vibrant blood orange colour scheme and two-tone composite sole make for a visually stunning product that has drawn rave reviews from TaylorMade’s tour staff. You don't honestly think Rory and DJ would play a club they didn't like the look of, do you? A new Inverted T-Track makes personalisation more intuitive and simplified than ever and allows you more precise CG adjustability with 1,770 unique CG configurations. This is made possible through 20g (two 10g weights) of moveable weight to be utilised for both the benefit of heel to toe control as well as front to back CG adjustment. Whilst there are 1,770 unique settings, the adjustability process has been made incredibly intuitive with high/low and draw/fade settings. The front-to-back CG shift allows the golfer to fine-tune their ball flight through launch angle and backspin. The flat curvature of the front/back track provides the lowest CG possible regardless of which weight setting fits you best. This promotes high launch and low spin in any of the M5’s weight configurations. It also provides a wide range of MOI options. Position both weights all the way forward for the lowest CG projection to maximise speed with very low spin. Alternatively, push the weights all the way back into both sections of the Inverted T-Track and maximise MOI and ball speed protection on mishits. The result gives you up to one degree of launch angle and 600rpm of spin change as well as 25 yards of left-to-right adjustability. For even further personalisation, the 2° loft sleeve allows for the adjustment of the loft, lie angle and face angle of the driver. When you combine this with the Inverted T-Track, you get the most customisable driver in TaylorMade’s history. 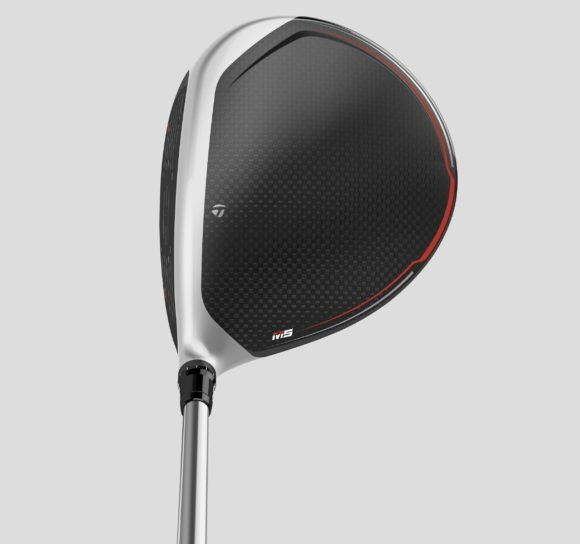 TaylorMade ushers in the fourth consecutive generation of its carbon composite technology and has incorporated composite panels that continue to unlock performance with a more efficient mass distribution compared to a traditional metalwood construction. The use of composite crown and sole panels save weight from the traditional construction of drivers and fairways. This increased discretionary weight is used to create an optimised centre of gravity to deliver a hotter trajectory with increased forgiveness. The M5 has also increased the overall composite crown footprint by 10%. 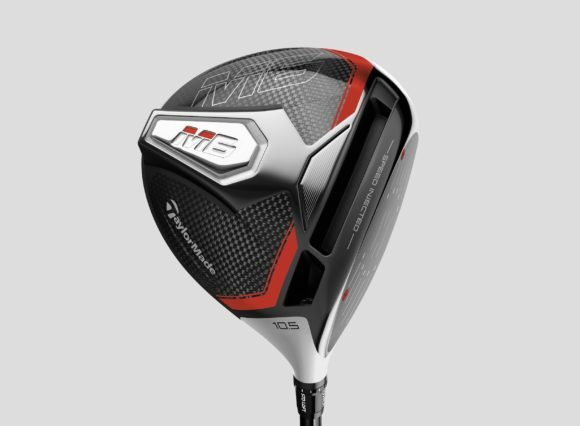 Following the success and increased demand for a sub-460cc M driver over the last three years, the M5 will be available in a smaller model: the M5 Tour. 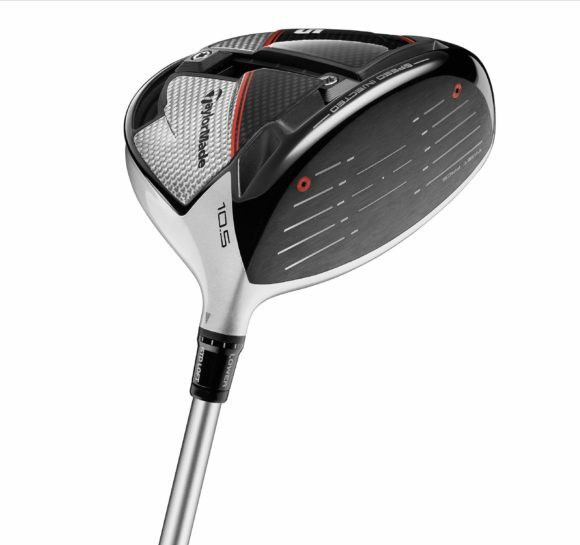 Featuring the same Speed Injected technology as the M5, the M5 Tour driver utilises a compact 435cc head, featuring optimised aerodynamics for improved workability and maximum clubhead speed. Whilst it retains all of the same key technologies as its larger 460cc counterpart, the M5 Tour driver is designed for the player who seeks more workability with less spin and prefers a more compact look at address. 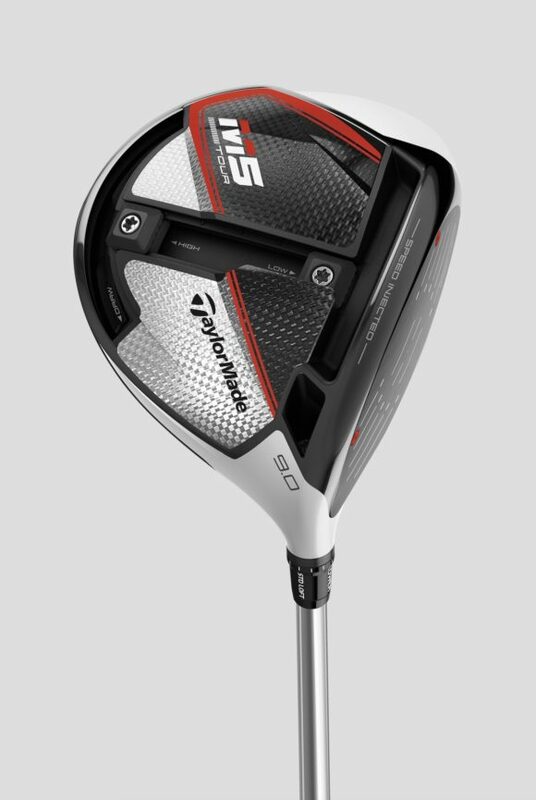 Now that you know all you need to about the TaylorMade M5, it's time to find out how it performs - check out our review here!